(2) Create a 90 day social media strategy and content plan. It’s a lot more effective to do social media marketing with a plan instead of by the seat-of-your-pants. Most posts can effectively be written with 30-125 words, a single graphic, and a link (back to your website or blog). Seriously, basic social media marketing isn’t rocket-science! 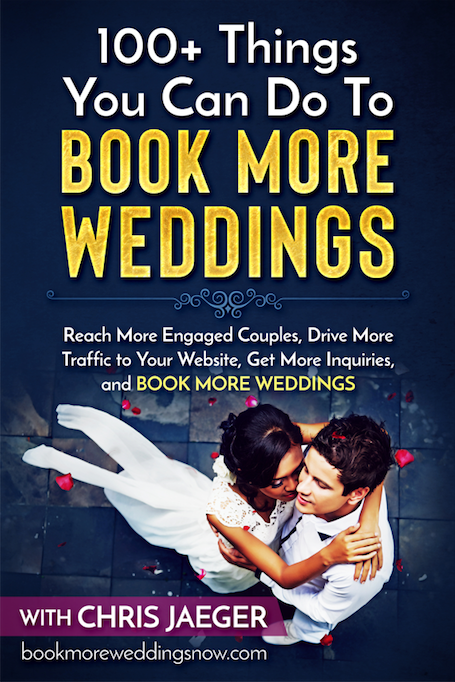 (3) Create and post high quality and interesting information that engaged couples who read it will say: “Wow, that is really helpful information!” Most of your competition is NOT doing this and it will give your business a competitive advantage. (4) Focus on posting high-quality content that is likely to get “engagement” with your audience – LIKES, COMMENTS and SHARES. The more likes, comments, and shares a post gets the more visibility or “reach” your post achieves. This is how the Facebook algorithm works. Like your own posts. You can even comment and share them! (5) Make sure the majority of your posts link back to your website. Link back to your home page, your Frequently Asked Questions page, your Contact page, etc. You can track clicks, an INTERNET MARKETING BEST PRACTICE, using a tool like Bit.ly (https://bitly.com/). (6) Measure and analyze everything using Facebook Insights and/or Google Analytics. See screen capture below. (7) Use high-quality large graphics (bigger than 700 pixels wide) so they show large in your feed and are more likely to get someone’s attention. (8) Use “social proof” in your posts. 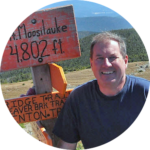 Use testimonials, reviews, awards, professional credentials, and membership in professional industry associations to build TRUST. 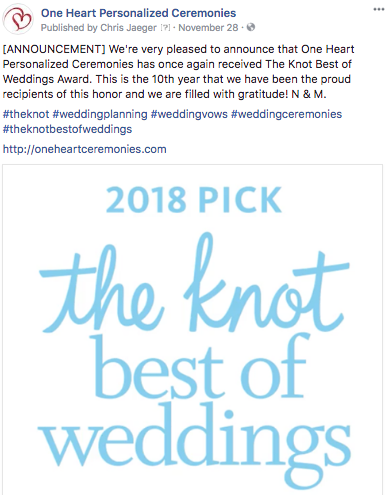 When you get a new review or award from WeddingWire or The Knot copy and paste it as a Facebook post! How easy is that? (10) Tools like Hootsuite are free and easy to use (http://hootsuite.com). Buffer is another tool that is great for managing a simple social media plan. More sophisticated social media strategies can be managed with tools like Smarter Queue or Meet Edgar.